Today, it is imperative that small businesses have a presence on social media. That sounds great, but how do you make it happen? Having a presence is more than creating an account on Facebook, Twitter or LinkedIn. You have to post content….relevant, interesting and educational content….on these social media platforms. You need to have a planned content strategy to be effective. 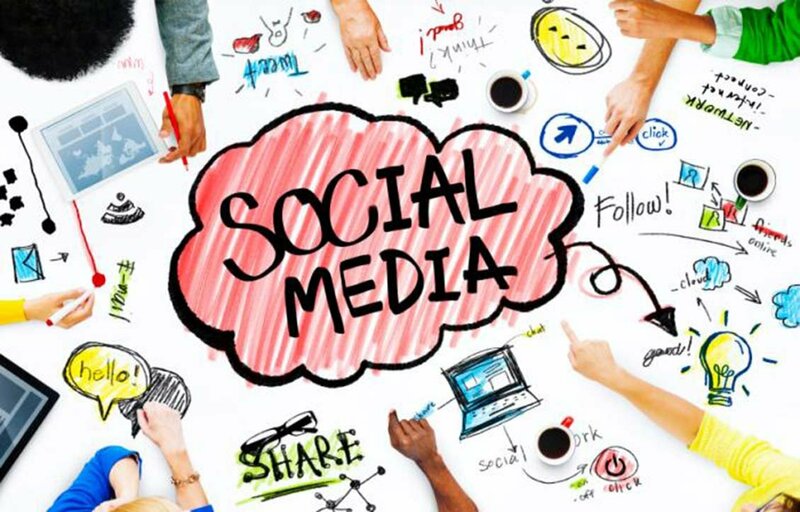 Here are seven tips for creating your small business social media content strategy. What do you want to achieve from your social efforts? Be specific. Keep in mind that each social media platform is different and has its own unique audience, so create separate goals for each individual social network you plan to use. Social media is a great place for small businesses to strengthen their branding. Know what your business’ unique story is. See what your competitors are doing on social media. What is working for them? You can be inspired by what they do and take it to the next level. An Editorial Calendar will help you determine when and where to post your content. Decide which social media platforms will get certain posts, videos, and visuals, and when. Take a look at an entire year so you can plan some posts for holidays and any sales you plan. Then, work on your content one month at a time. Which Platforms Are For You? Don’t jump into social media and join everyone out there. You’ll be overwhelmed and your social media marketing will fail. Take a look at where your customers are. If they are on Pinterest, then you need to be there too. Are they on Facebook? Perhaps your company would only benefit from being on LinkedIn. When thinking about which social media platforms you should be on, don’t forget that you should also be blogging. Blogging will establish you as an expert in your industry. Part of being on social media is being social. So monitor your comments and respond when someone comments on your post. Make sure you’re not wasting your time with the wrong posts or even the wrong social media platform. Check out your analytics to see how well your posts are performing. Most social media networks provide analytics for business pages so you should be checking them often to understand which posts were popular and which weren’t. Laurie Enos is the co-owner and Marketing Communications Director of Blue Lilac Marketing Group LLC, a Rochester-based marketing firm that designs websites, logos and printed materials for businesses. Laurie is also the President of Rochester Professional Consultants Network. She can be reached at Laurie@BlueLilacMarketing.com.